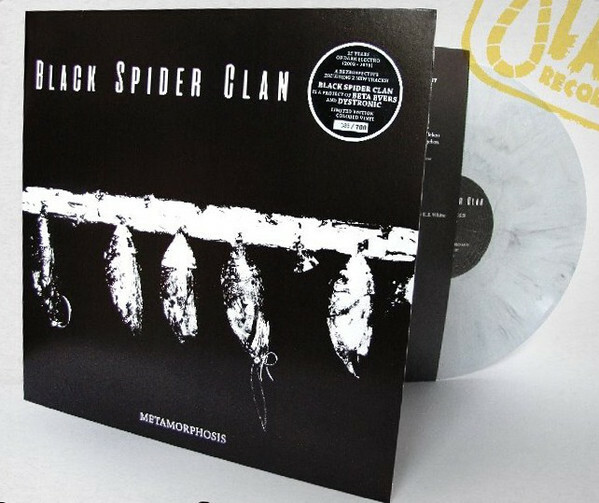 NEW - LP grey marbled vinyl + stickers, Lim700 numbered copies ! 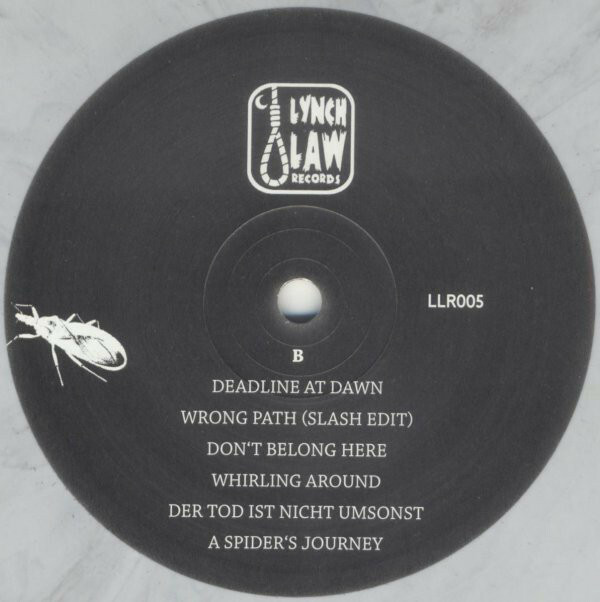 Contains all their previously released tracks made between 2002-2016 (apart from the intro and outro on their latest CD "Totale Finsternis") and 2 previously unreleased tracks (B5, B6). 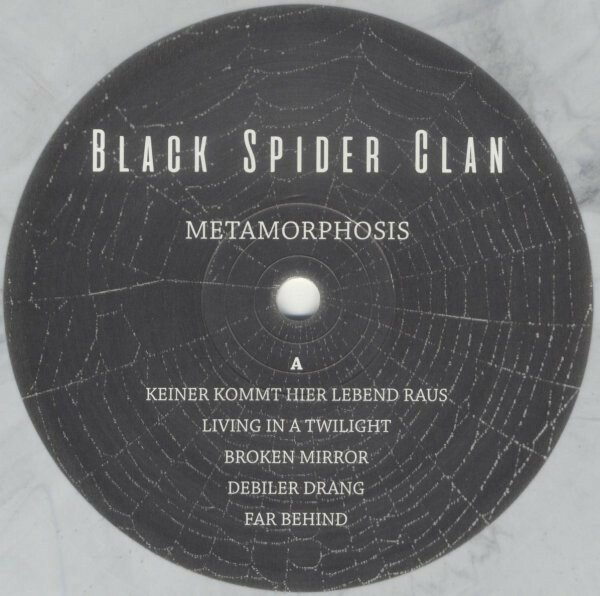 Customer evaluation for "Black Spider Clan ‎- Metamorphosis LP Lim700 2016"